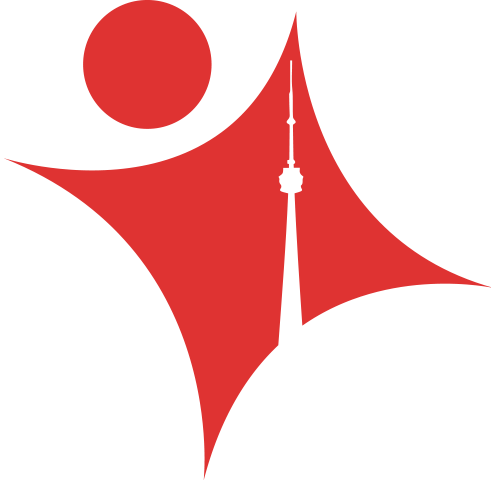 The CN Tower and a tandem skydive at Skydive Ontario would be one of our top recommended tours! The CN Tower is one of Ontario’s greatest attractions. 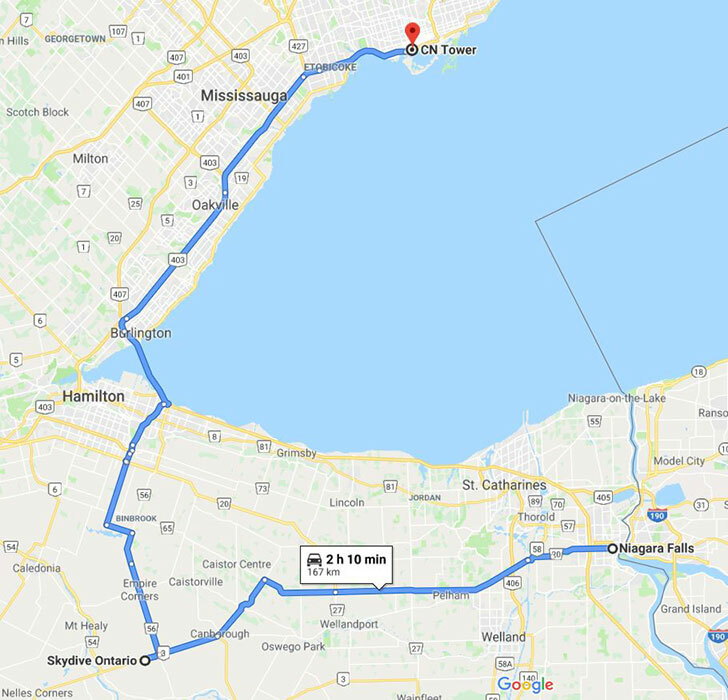 You can easily visit the CN Tower in the morning and then drive to Skydive Ontario to go skydiving in the afternoon. 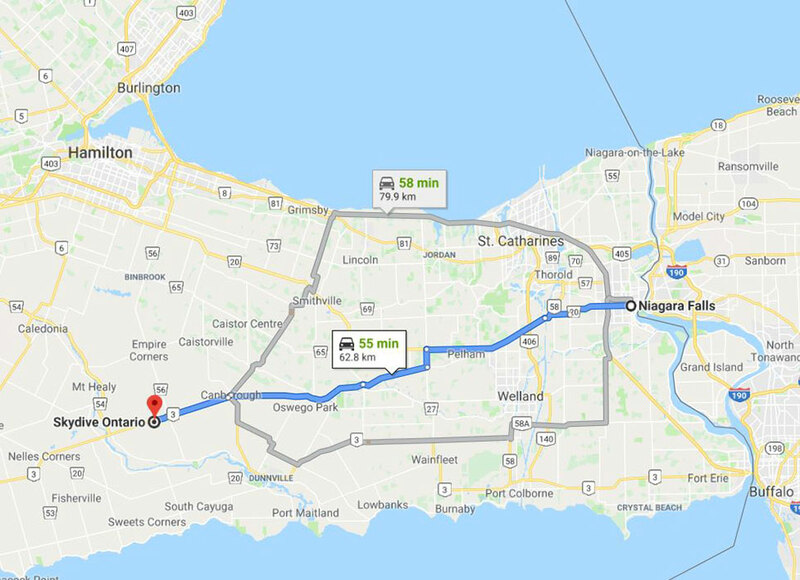 Skydive Ontario is only 70 minutes from the CN Tower. Enjoy a refreshing skydive in the Canadian country-side after visiting the CN Tower. Take in the views of Lake Erie from the sky on a clear day. No visit to Canada is complete without a skydive at Skydive Ontario. The CN Tower is a 553.3 m-high (1,815.3 ft) concrete communications and observation tower located in Downtown Toronto, Ontario, Canada. It was completed in 1976. Niagara Falls is only 55 minutes from Skydive Ontario. It is also at the top of one of our recommended tours. You can enjoy the view of Niagara Falls in the morning. After that you can easily drive to Skydive Ontario for the Canadian experience of a lifetime! After your skydive easily drive to Toronto to for a visit to the CN Tower. 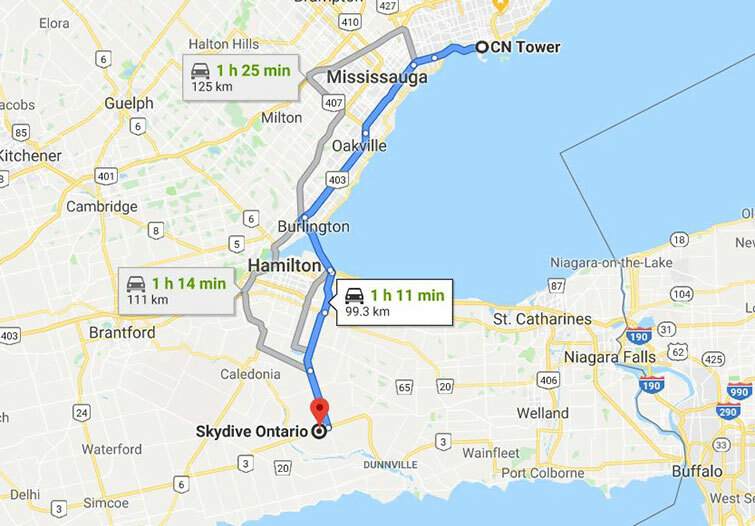 Whichever you decide, Skydive Ontario is conveniently located between the CN Tower and Niagara Falls and is sure to make your Canadian trip a screaming success! Let us help make your trip to Canada an experience your will never forget! Niagara Falls is the collective name for three waterfalls that straddle the international border between the Canadian province of Ontario and the US state of New York.